Even when you need to rush through lunch or dinner, you can get meals on the go without sacrificing taste at Quiznos. Plus, with discounts, deals, and coupons, you can get great bargains. Famous for toasted subs it’s been serving up for over 30 years, Quiznos has locations all over the United States and even internationally; they number over 2,100! You can likely find one near you and enjoy a great sub and other menu items for any meal. Look to the following ways to enjoy discounts. For some of the best online coupons for subs, sandwiches, and other treats, go straight to the source: the Quiznos website. One recent coupon featured $1 off a regular or large sub or a large salad as well as a free dessert with purchase of a meal or the addition of a small soup to a meal for just $0.99. “Like” Quiznos Facebook page to receive a coupon for being a fan. Past deals offered fans a free small sub of their choice. Moreover, check regularly for various other news and discounts going on at the Quiznos family of stores. Alternatively, post interesting photos related to eating Quiznos subs on social media using the hashtag #YoQuiznos and be entered in a raffle to receive a $10 gift card. Just like with most restaurants, joining the discount email club means you can get a variety of deals, coupons, and bargains. Printable coupons get sent to your inbox every week. Now that’s something. 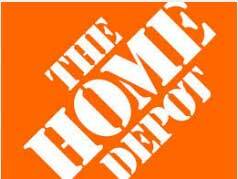 Moreover, upon joining, you’ll immediately receive a $2 off coupon. As for the other coupons, past ones have been good for $2 off a $10 purchase or 20% off a special order of at least $50 from the Quiznos catering service. Don’t forget to check your email. You never know what kind of great discounts might arrive in your inbox every week. Quiznos is a chain that is often locally owned and operated—which is good news for you! Many of the business owners use local newspapers and magazines to advertise and provide incentive coupons. Check sale flyers in your mailbox or newspapers for the best deals. Sometimes, you may find a Quiznos coupon even on the back of the receipt from the grocery store. You can always call and be directed to where you can find coupons. At many Quiznos locations, military personnel or veterans receive 10% off with a military ID. Check with your local restaurant for details. 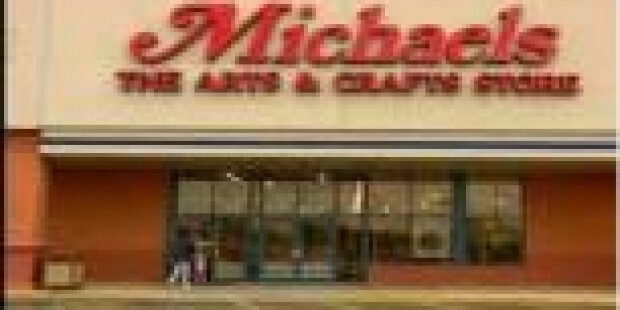 In addition, senior citizens should look for coupons or ask about senior discounts to receive up to 20% off their purchase. No matter where you are, there is bound to be a Quiznos close to you. 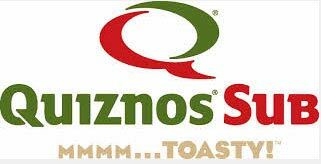 Sign up for the Q-Club and arm yourself with coupons before you head out to visit a Quiznos for a tasty, toasty lunch or dinner. With great discounts on toasty subs, salads, soups, and desserts, you certainly can’t go wrong!